Back in 2007 we traveled in a spur of the moment to the Brecon Beacons area in Wales. After the family business we attended, we had some time to potter around and came along the Cray Reservoir on our way to Swansea. Cray Reservoir is a storage reservoir located in the Brecon Beacons National Park for the water supply to the city of Swansea in South Wales and was built between 1898 and 1906 by Swansea Corporation. 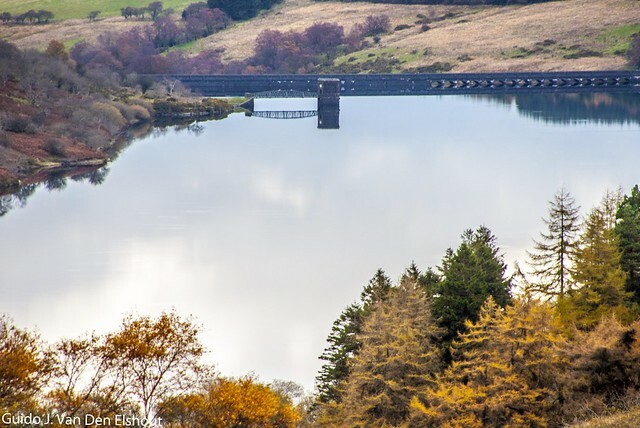 The reservoir now supplies water to the towns in the valley of the River Tawe and north Swansea. 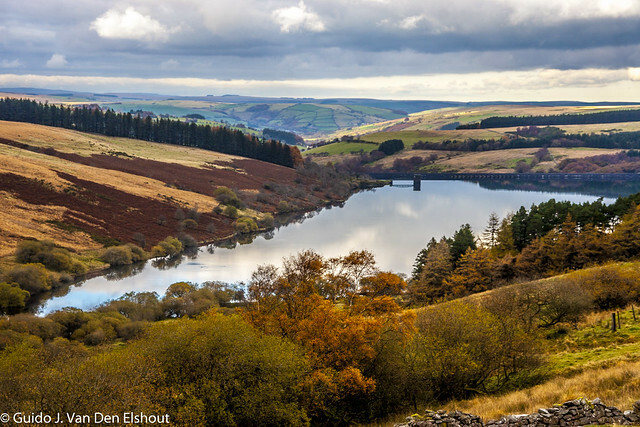 The location of the reservoir was chosen as it was upstream of the heavily industrialised parts of the Tawe valley and in an area of high rainfall with as large an upstream catchment as possible. This meant that the ideal location was just to the north of the carboniferous coal belt on the Old Red Sandstone within the Brecon Beacons National Park. The 28-metre high dam is at the lower end of a wide glaciated valley and is estimated to impound some 4.5 million tonnes of water. Upstream of Cray Reservoir the land is largely upland moorlands or unimproved grassland with large areas now given over to plantings of conifers. The impounded water quality is therefore good and the water requires only minimal treatment before entering the water supply system. The treatment of screening, disinfection and lime dosing is carried out south of the reservoir at Nant yr Wydd. Despite the generally excellent quality of the water, there have been occasional episodes of impaired quality mostly concerned with forestry planting and the release of difficult to treat turbidity into the reservoir. On occasions when such raw water quality impairment has overwhelmed the treatment facilities, some bacteriological deterioration has been experienced in the downstream water supply system such as in 1981. I’ve returned from visiting WTM and TBCamp. 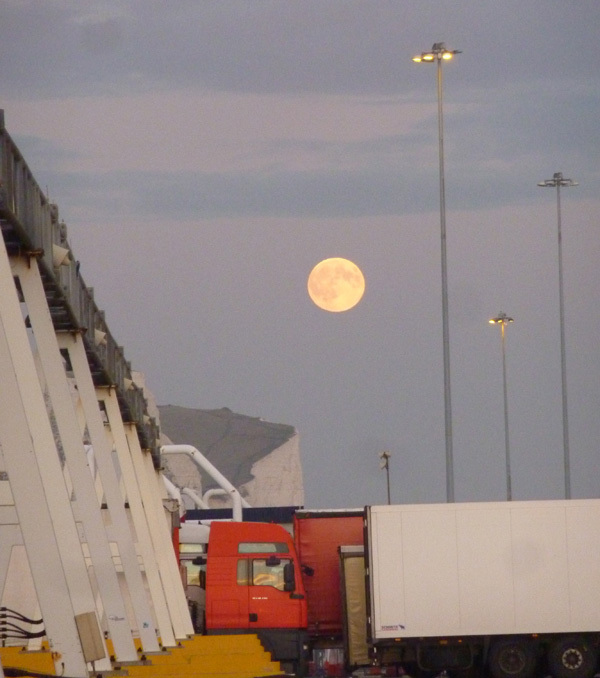 Just before I boarded the Ferry back to the continent, I spotted this Moon rising above Dover. Thought to share it with you while I’m sifting through my photos from TBCamp and trying to order my impressions into a nice blogpost. 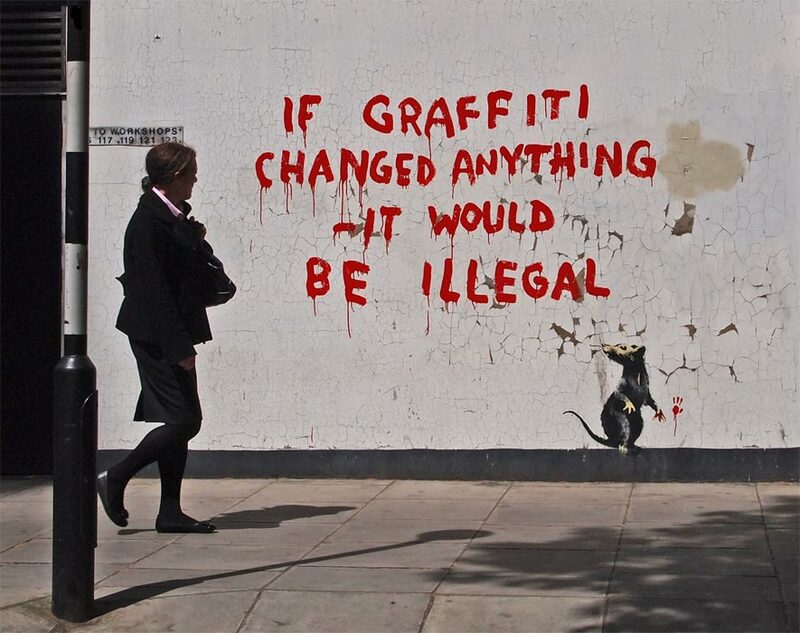 Unfortunately I have no channel 4, but Curatedmag mentions Banksy will act as a TV producer for “The Antics Roadshow,” an hour-long special to air on UK’s channel 4 on August 13. 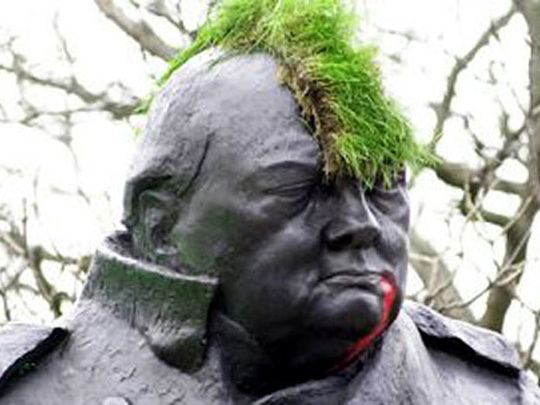 The show will chart “the history of behaving badly in public, from anarchists and activists to attention seeking eccentrics” and has been dubbed an “incomplete guide to total anarchy.” It will look at the stories behind some of the most audacious stunts of recent times and what motivates the perpetrators, from mindless boredom to heartfelt political beliefs. Banksy: ‘Basically I just thought it was a good name for a TV programme and I’ve been working back from there’. After the recent London Looting Riots I find it a bit ironic that Banksy will bring some reflection about the backgrounds of the (counter)culture leading to the riots.. Or would he? Head over to Sudeley Castle? Why? 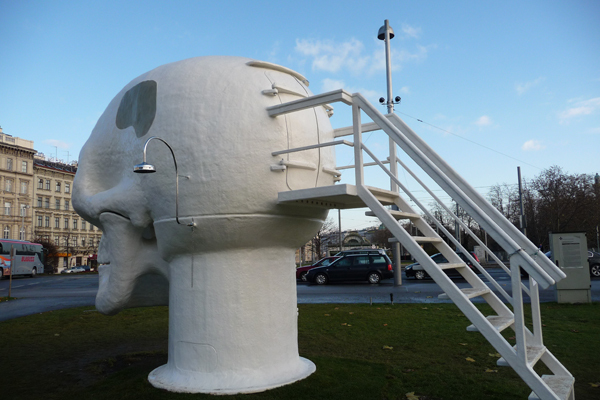 What with this awful skull? Sudeley Castle in the Cotswolds (UK) is worth a trip to the UK in it self. Especially when it is late spring / early summer when it’s beautiful garden is at its peak. I know, because I visited it once in the 90ies myself and have fond memories of that visit. Moreover, if you are a garden enthusiast, you should combine a visit to Sudeley Castle with a visit to Kiftsgate Court Garden and to Hidcote Manor. The castle is a beauty. Part of it still inhabited as a residence. Part of it artful ruins that act as beautiful backdrop for some exceptional climbing roses. Sorry, I don’t confess it here often, but I’m a real rose lover! If you are interested in British history, take a tour inside the castle and you will learn a thing or two. 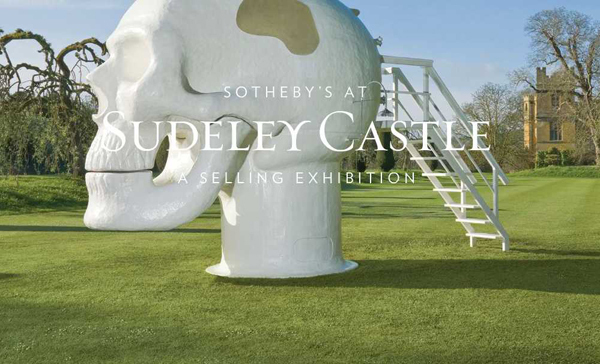 And now Sotheby’s has deemed Sudeley Castle worthwhile as a backdrop for a sales exhibition of 25 pieces of contemporary artists that runs until August 1, 2010 (and thus is combined with the garden’s high season). Situated in the Cotswold Hills in Gloucestershire, the partially ruined Sudeley Castle thrived during Tudor times as a royal household for Queen Katherine Parr but suffered damage during the Civil War. Since its restoration in the 1830s, it played host to many of the greatest politicians of the Victorian age. Sudeley is today the home of Lady Ashcombe and the Dent-Brocklehurst family, who are dedicated to the regeneration of the castle and its gardens, with a particular emphasis on environmental sustainability. Since 2005, Mollie Dent-Brocklehurst has staged a series of contemporary art exhibitions at Sudeley including Vertigo and Reconstruction and the success of these shows has resulted in the forthcoming collaboration with Sotheby’s. 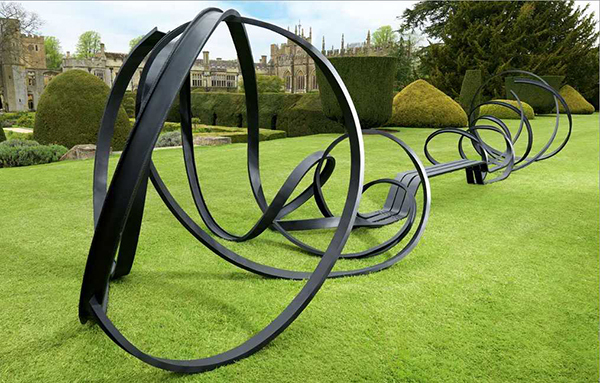 It’s not new, a sales exhibition of sculpture has been done many times, but an outdoor sales exhibition of modern design is reasonably new. I believe it is an extra ordinary idea to bring together three power houses: A destination powerhouse like Sudeley Castle, a curating powerhouse like Sotheby’s and a Gallery powerhouse like the London based The Carpenter Shop Gallery that traditionally has strong ties with the Dutch design scene…. In my previous post I promised to share two books I’m currently reading. Recently, on occasion of their return to Texas, we offered a farewell dinner to an expat couple that had resided with us as long stay guests. They concluded their stay in The Netherlands of over three years with the observation that there are more similarities in character between Americans and Dutch that they would have believed. They also pointed me to a recent book of Russell Shorto, The Island at the Center of the World, that gives some background explanation. 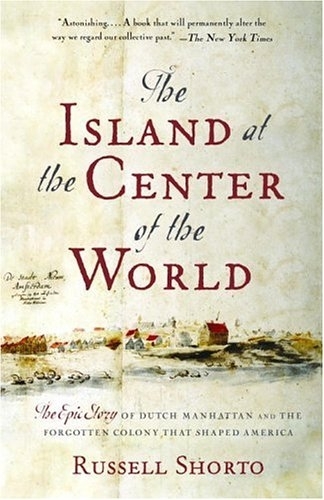 It is an epic story about the discovery of New Amsterdam and it’s early years as a settlement of the Dutch West Indies Company (in Dutch Geoctroyeerde Westindische Compagnie). The book is based on historic material kept under dust for ages, but popped up in Albany, New York, of all places. For over 25 years there sits a historian who is in the process of translating over 12,000 Dutch language documents dating back to the first half of the 17nd century. The Dutch were too tidy and destroyed most of their West India Company’s archives so it is a sort of wonder this new material popped up. It is known as The New Netherland Project or NNP. Do visit their site as they have a wealth of material! I learned Englishman Henry Hudson discovered New Amsterdam on commission of the Dutch East India Company (VOC or Vereenigde Oost-Indische Compagnie). On a former trip he had discovered Newfoundland on commission of the British Muscovy Company, in search of a northern passage to the India. He had hoped that via the rivers Hudson or Connecticut he could reach the great lakes and from there there was a passage to India. 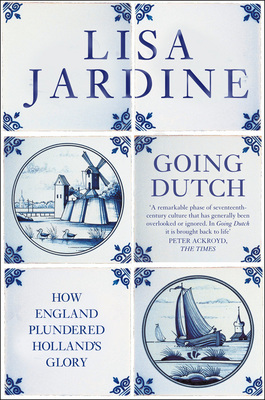 When buying The Island at the Center of the World I stumbled on the book Going Dutch, How England Plundered Holland’s Glory, by English writer Lisa Jardine. 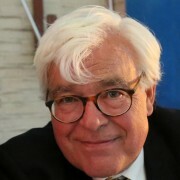 Coincidentally Robbert Russo penned an insightful column for the New York Times Going Dutch about how an American looks at Dutch society. 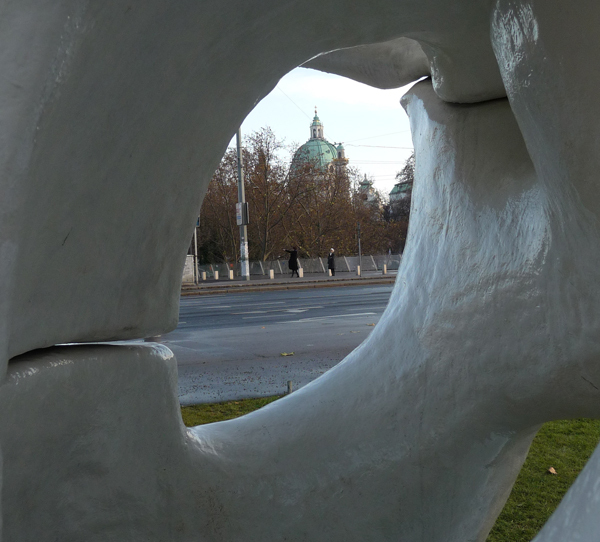 Lisa uses the subtitle more as a eye catcher than as a flag covering her cargo: She describes the early 17nd century more from a view of an art historian. How thinkers, architects, landscape architects, sculptors and painters from the low countries influenced the English courts. How members of the Royalists party got refuge in The Hague during Cromwell’s reign and how the various European courts especially those who were not in the Roman Catholic league like the Spanish were related, intermingled and intermarried and tried to cooperate in their struggle against the Spanish. All up to the year 1688 when William and Mary took over the English throne. It is really fun to read the two books together. If you’re interested in Dutch, US and/or UK history both books are a must read!